Easter is just around the corner, and your child is begging you for a bunny. Please, do your research before making such an important decision. They may not be the best pet, especially for families with young children. Wild or domestic, rabbits — especially baby rabbits — are darn near irresistible. What a lot of people don’t realize, however, is a pet rabbit can live up to a decade. That’s a 10-year commitment! Rabbits are not low-maintenance pets. They require specialized diets and veterinary care throughout their lifetime. In addition, they are very intelligent and energetic. They require social interaction, exercise and enrichment. Homes and yards also need to be bunny-proofed. Rabbits like to dig and burrow in the yard and inside, they like to chew. Carpeting and wires make enticing targets for a rabbit. They also must be protected from predators when they are enjoying outdoor time. 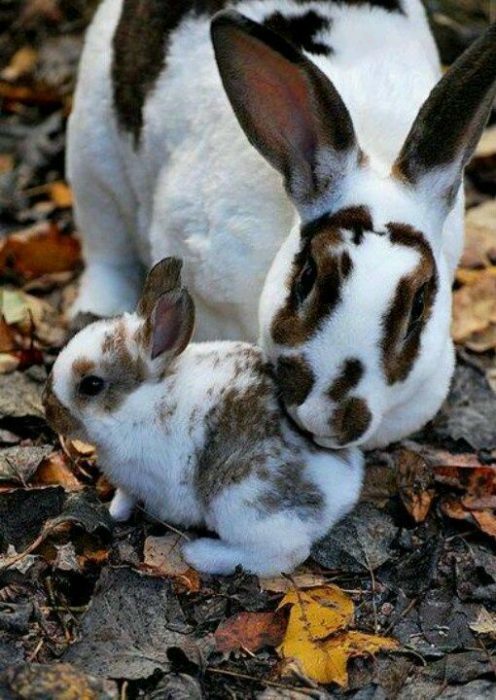 While bunnies can be affectionate, they are not cuddly like some other domesticated pets, such as dogs or cats. They don’t always like being held and could injure themselves or the person holding them if they decide to leap out of a caregiver’s arms. Tucson Wildlife Center has fielded many calls from animal lovers who find injured rabbits in the wild, a result of an “Easter bunny” that a family has grown weary of and misguidedly released to the wild. Domesticated rabbits are not equipped to care for themselves in the wild. Their coloring makes them more visible to predators and they don’t have the natural speed or instincts that tell a wild cottontail or a jackrabbit when to flee. They are ill-equipped to deal with extreme heat or cold and, because they were hand-raised, they lack the ability to find adequate food, water and shelter. Bottom line: Releasing a domestic bunny into the wild is almost surely a death sentence.